Whether you like him or not – you cannot deny it. 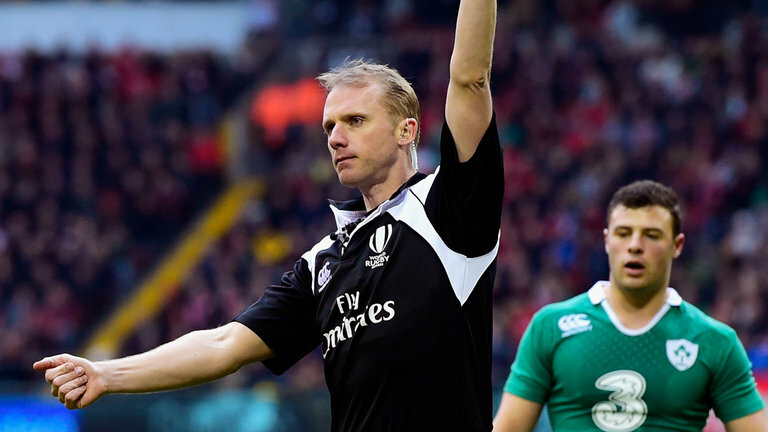 Englishman Wayne Barnes is one of the best referees in the game. He has taken charge of some of the biggest games in rugby in a professional career that has spanned close to two decades. But the 2018/19 season will be his last. In wide-ranging interview with The Guardian, Barnes has revealed he will hang up his whistle so to speak, following the 2019 Rugby World Cup in Japan. 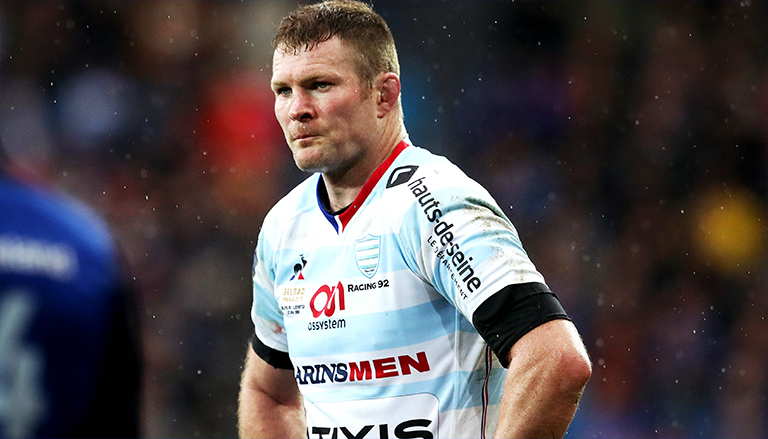 He also revealed a brilliant touch of class from former Munster and Ireland lock Donnacha Ryan following last year’s Champions Cup final which Barnes took charge of. Despite losing the game with Racing to former foes Leinster, Ryan went straight into Barnes’ referee room to invite him for a few beers. Ryan was no doubt a broken man after losing such a big game – but his respect for the officials was still top of the agenda. And to top it off – in strolls Tadhg Furlong with a box of beers shortly after. What a game.